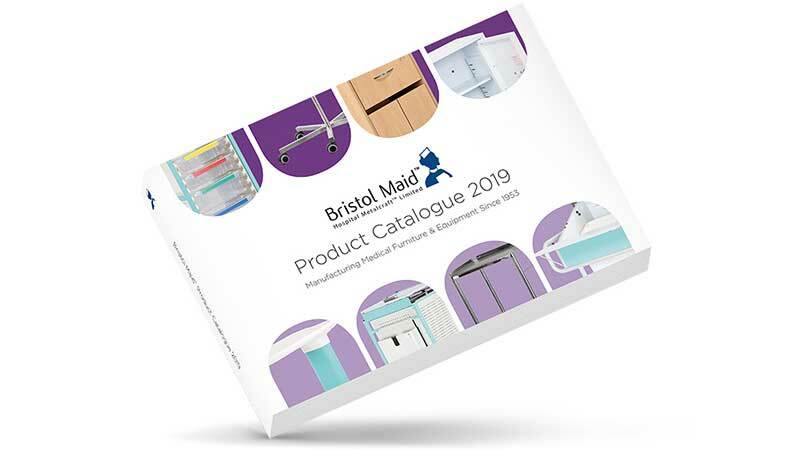 Medical furniture & equipment manufacturer Bristol Maid has launched its new catalogue for 2019. The 416-page edition showcases new products that compliment the company's existing ranges including drug & medicine cabinets, popular Caretray trolleys, infusion stands and instrument trolleys manufactured in-house at Bristol Maid's factory in Blandford Forum, Dorset. Working in close partnership with its customers, the company delivers solutions to meet the demands of today while anticipating the solutions for tomorrow. Ian Farnfield, Sales Director at Bristol Maid said: "Each year we manufacture many thousands of products from our extensive portfolio providing global support across a broad spectrum of healthcare disciplines. With more than 65 years' experience, we are well positioned to provide effective solutions to cater for the demands of the healthcare market. The launch of our 2019 catalogue reinforces our commitment to offering our customers the best value solution."